The holiday season is all about giving and sharing. Maybe it’s time to treat yourself, too! 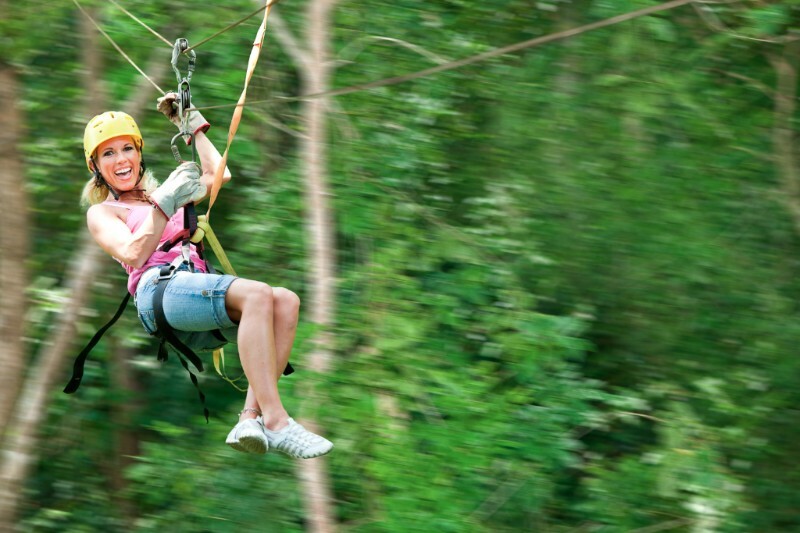 A vacation in paradise to escape the winter weather is just what Santa ought to deliver. We look forward to welcoming you to the sea and sunshine soon! 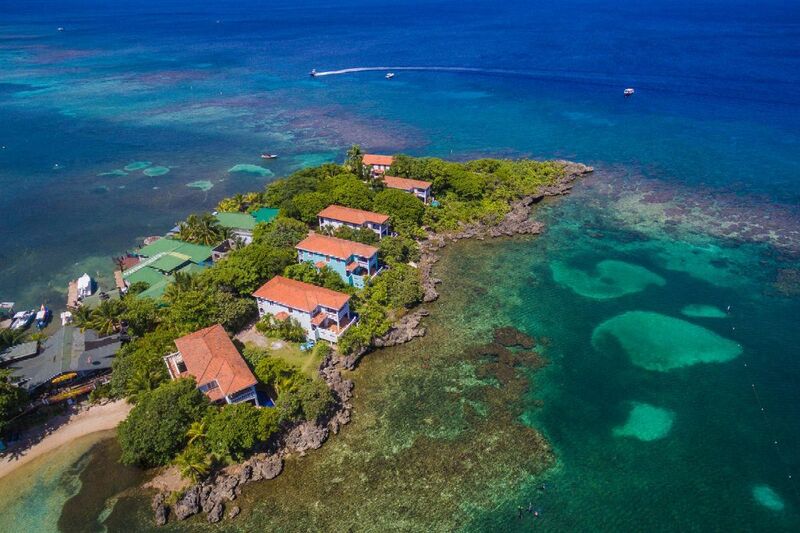 Roatan Vacation Rentals loves the Roatan Marine Park and all the hard work they do every day to protect our incredible island ecosystem. We also love their latest upgrade! 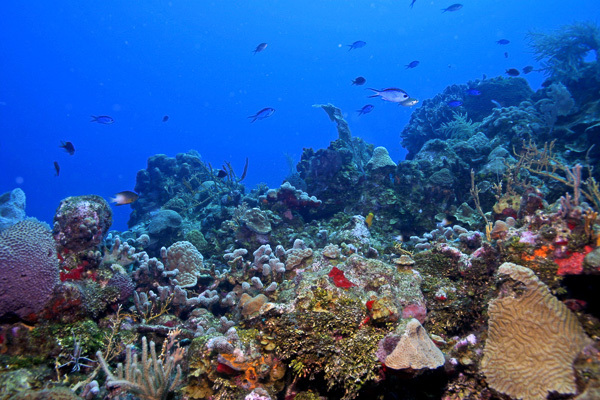 Check out the new and improved RMP Dive Site map, now conveniently available on Google Maps. 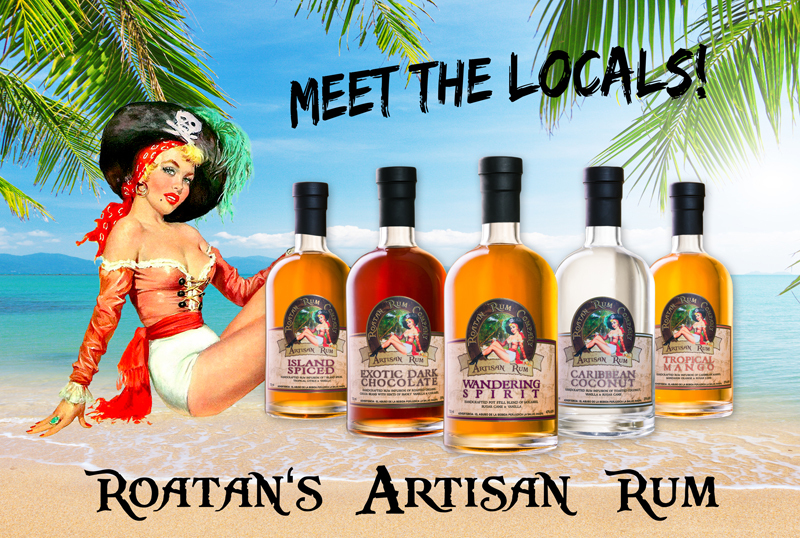 The Roatan Rum Company offers artisan rums, rum cakes, and one of the best views around! Stop by their hilltop location across from the lighthouse on West Bay Road for free samples and tastings. Once you figure out which rum you love best, enjoy a drink from their Fusion Bar while basking in a stunning ocean vista. You can also create your very own rum blend with a personalized label to take home! Choose your flavors and let their Blend Masters do the rest. We also love the Roatan Rum Company’s unique gift and souvenir options. 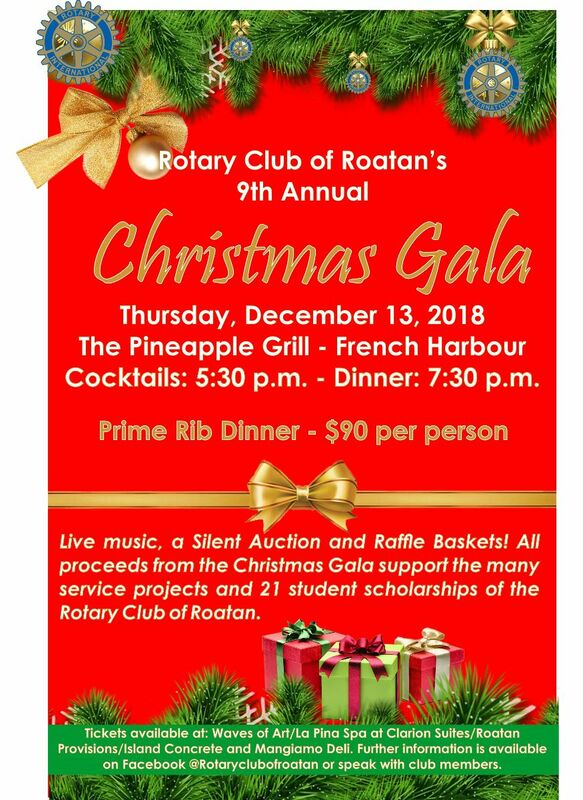 Support our local community and bring a piece of Roatan home with you! 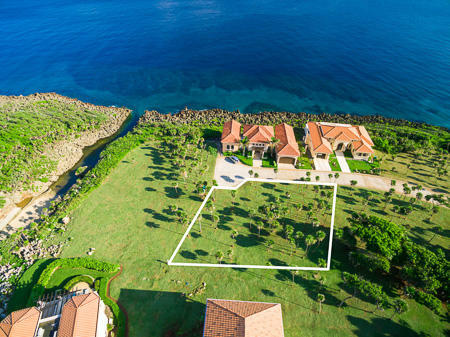 Although there are many beautiful houses for sale on Roatan, sometimes none of them are exactly what you’re looking for…so why not build your own dream home? It’s not as difficult as you may think! 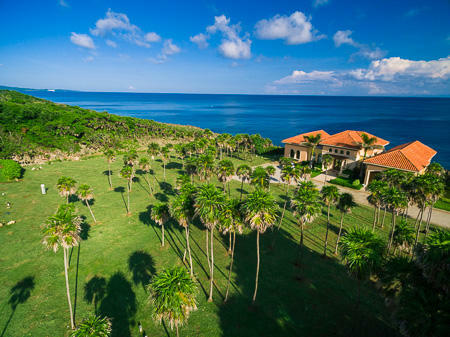 Keyhole Bay Lot 19 offers ocean views in one of the island’s premier developments in the desirable West Bay area. 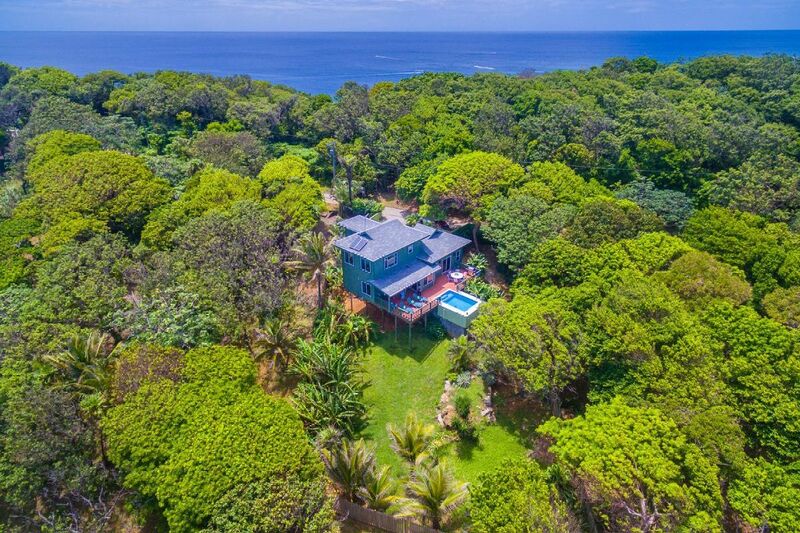 Keyhole Bay residents enjoy a large pool and ocean access, standby generator, 24-hour security, internet, and a quick walk to West Bay beach. 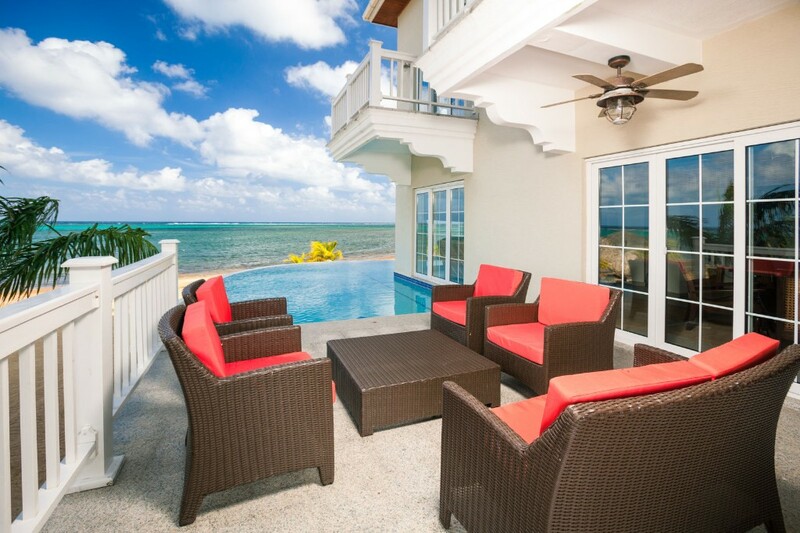 Build your dream home in Keyhole Bay and join a great neighborhood of friends. 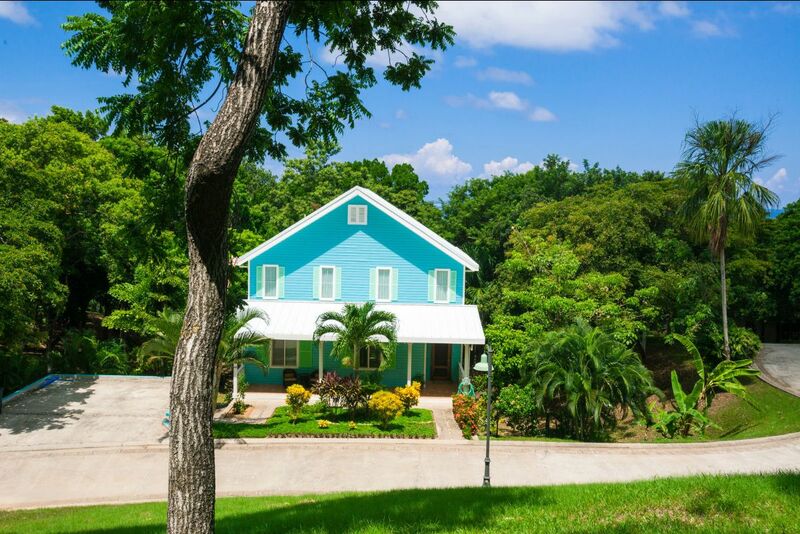 Contact Gene DeMarco (Gene@roatanlife.com) for more info on this property or other real estate questions, whether you are interested in buying or selling on Roatan. 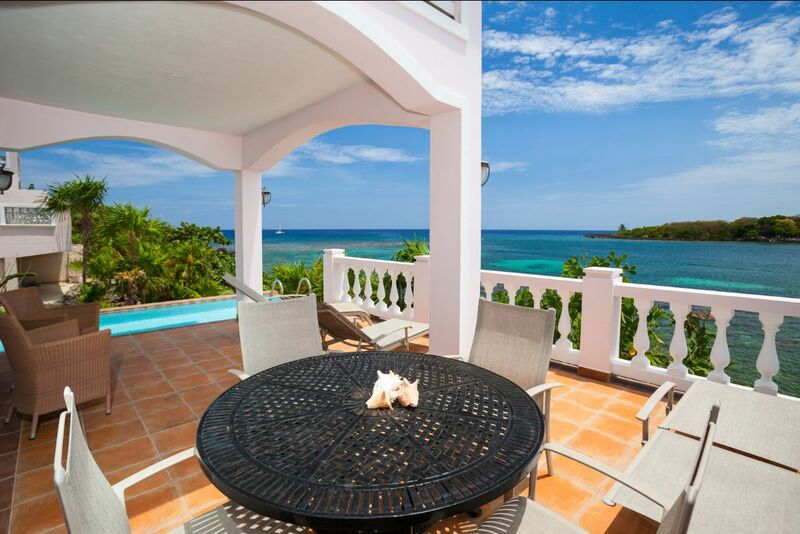 Dos Pelicanos is a luxury beachfront home located in one of the most prestigious developments on Roatan: Lawson Rock. The spacious open-concept includes a dining room, living area and kitchen featuring imported appliances and top-of-the-line finishes. 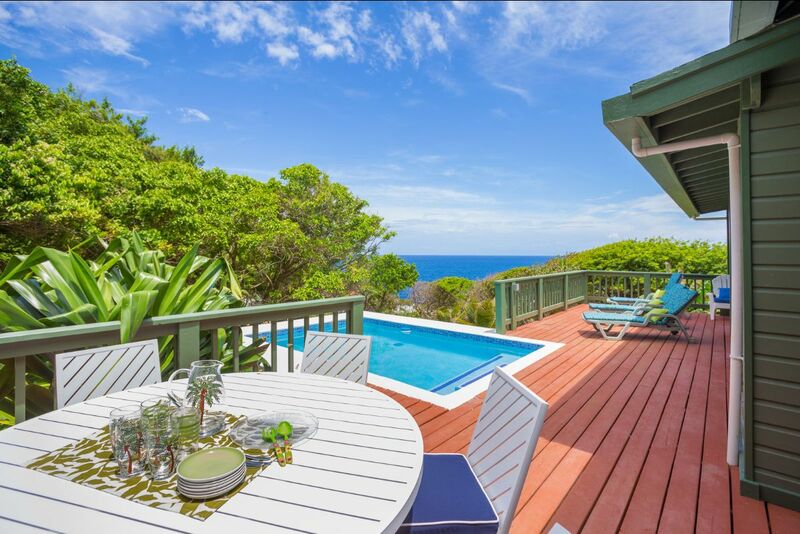 The living area opens up to a second outdoor living and dining area which is surrounded by lush tropical gardens and is just steps away from the plunge pool. 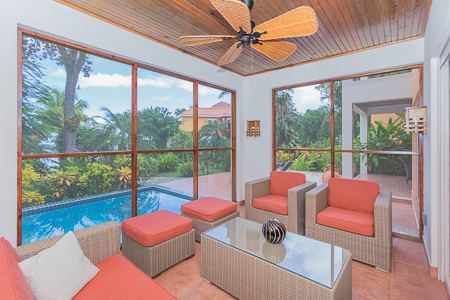 The garden area also leads to an oceanfront palapa that overlooks the manicured beach. 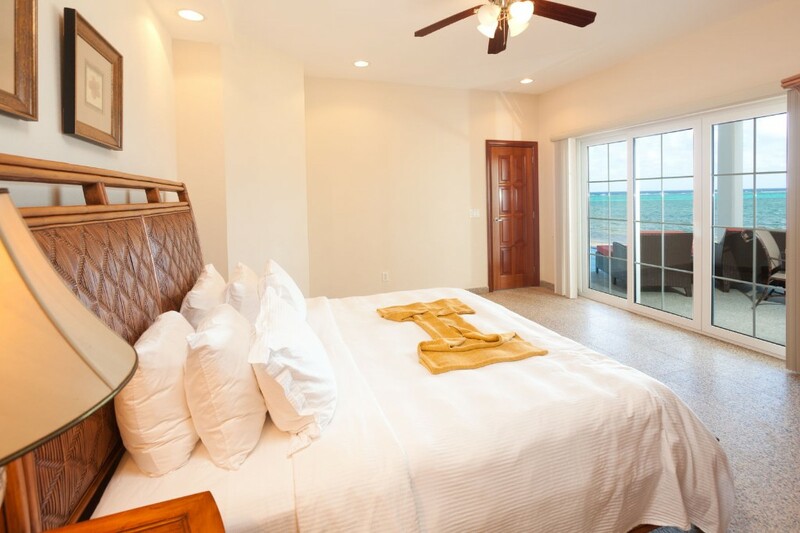 There are 3 master suites on the third floor, all with private terraces. 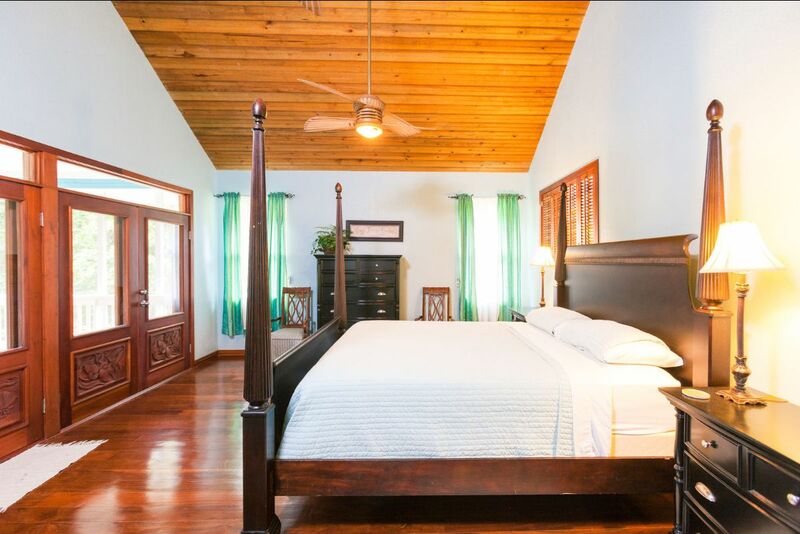 This home is being sold turnkey, fully furnished including a generator. Please join us at the Christmas Gala! 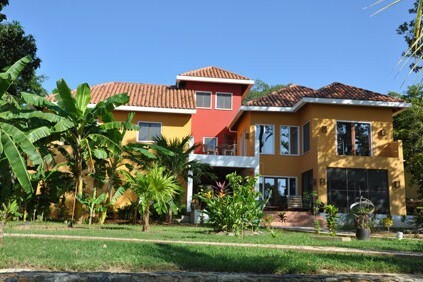 Happy Holidays from all of us at Roatan Vacation Rentals. We hope to see you here in 2019!